First of all, if you’ve been charged with drunk driving in DuPage County, the outcome will most likely lie in the hands of your DUI lawyer. 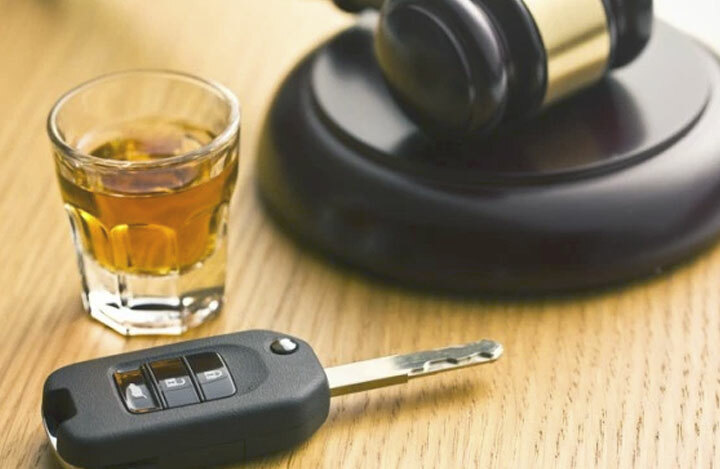 Therefore, your best defense in avoiding a DUI arrest record and the loss of your Illinois driver’s license is to hire a top DuPage DUI Lawyer. Did you know that Illinois leads the nation in drunk driving accusations? Consequently, more than 85% of people arrested for drunk driving in Illinois are first-time offenders. While obviously a frightening ordeal, a DUI conviction will automatically cause your driver’s license to be suspended or revoked. And in some cases a possible car forfeiture or jail time, depending on your criminal & driving history. 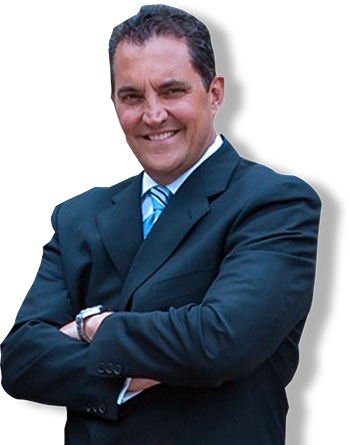 There are many criminal defense strategies when protecting clients from a DUI charge. However, as a DuPage DUI Lawyer, our first piece of advice to any DUI client is NEVER BLOW or take a breathalyzer test. Refusing to take a breathalyzer is not per se illegal. You have the right to refuse all testing including a field sobriety test as well as answer any question(s). We’ve helped hundreds of clients in Wheaton, Naperville, Elmhurst & Oak Brook beat driving while intoxicated or DUI charges. 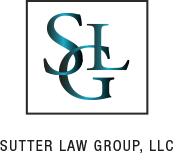 If you’re curious how the Sutter Law Group, LLC might defend your Illinois drunk driving charge, click here. Regardless of your personal situation, we’ll listen to the events as they occurred then develop the right DUI Defense strategy for your case. 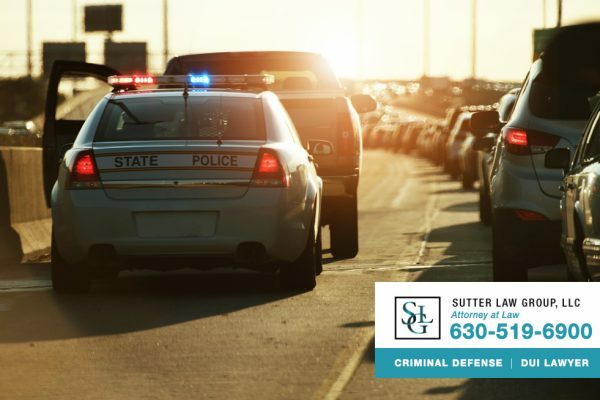 The Sutter Law Group offers aggressive criminal defense to those accused of drunk driving charges and other Illinois driver’s license matters. Our DuPage DUI lawyer offers free legal consultations in person or by phone to clients throughout Cook & DuPage Counties. So, if you or someone you love has been charged with a DUI or DWI, CONTACT US to discuss your case. Prior to a DUI case going to trial, our DuPage County criminal defense lawyer will often draft and file pre-trial motions. We’ll argue that specific evidence be kept out of the trial, that certain individuals cannot testify, or that the DuPage County DUI case should be dismissed altogether. It’s been our experience, in many DUI cases, that a defendant accused of driving while intoxicated was not the driver of the car or the car was not being “driven” at the time of arrest. Another defense we may pursue is that alcohol was consumed after the accident. 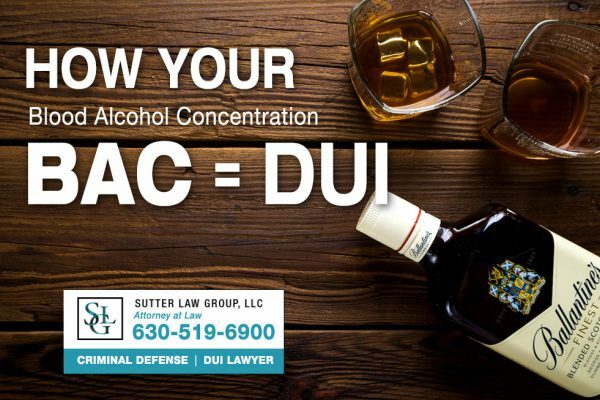 Our DUI lawyer has successfully argued that, in a few cases, alcohol was consumed after an accident occurred and not prior to the accident or during the alleged driving under the influence allegation. DUI lawyers will also use this common defense to a DUI accusation…that the driver was not drunk. Consequently, before determining the proper DUI defense, we thoroughly investigate the case. 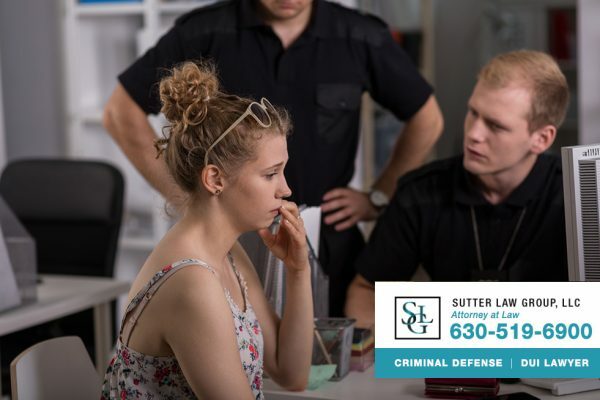 Sutter Law Group requires an in-depth interview with the defendant as well as copies of police reports, accident reports, test results, etc. It’s the reason, we consistently protect the rights of the accused and have a superb record in defending people accused of DUI in DuPage County. For a free consultation with a DuPage County DUI Lawyer on your drunk driving case… contact us today!